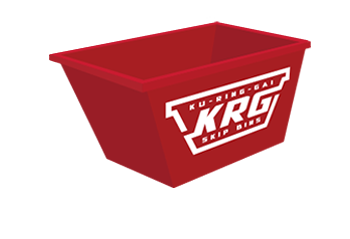 Ku-ring-gai Skip Bins are the fast, affordable and highly reliable option for removing rubbish from your Mosman property. Click the button below to receive your free quote and order your skip bin for same day delivery today. 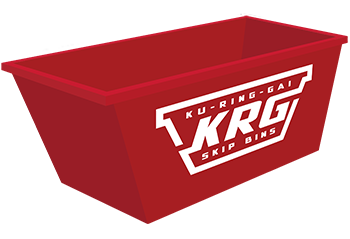 Ku-ring-gai Skip Bins, are one of the few skip bin providers who are officially approved by Mosman Council for placing skip bins on council property/roads/reserves. Our team has years of experience servicing Mosman homes and businesses, we are skilled at delivery and pickups in limited access areas, either on the street or on a private property. We pride ourselves on our customer service and Northern Beaches speedy delivery, not to mention our extensive experience and know-how in getting our skip bins into the most difficult of spots. Did you know that if you live in Mosman, the nearest rubbish disposal facility is located nearly 25 kilometers away, off Mona Vale Road at Terrey Hills. Trying to load up your own trailer and deliver to this facility at the wrong time, due to traffic, could take you well over an hour. 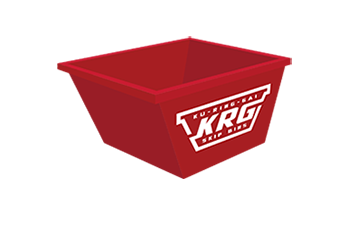 Forget the hassle, book a Ku-ring-gai Skip Bin today and we will take care of everything for you. 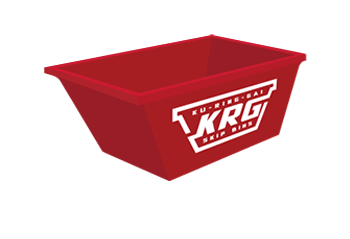 We carry all of the most common skip bin sizes which are able to be delivered and picked up where space is at a premium. It doesn’t matter whether you are performing a garage clean out, renovation, backyard blitz or you have a heap of commercial waste you need to dispose of, we have a size to suit your needs. Booking a bin is easy, simply give us a call on 0488444554 or complete the form below. COMPLETE THE BELOW FORM AND ONE OF OUR FRIENDLY STAFF WILL CONTACT YOU WITH AN OBLIGATION FREE QUOTE ASAP. 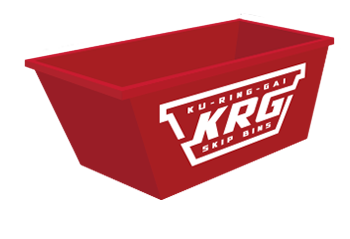 Need help choosing the right skip bin?